Is your child in need of academic tutoring? Do they struggle in a particular subject in school? Recently, I had the opportunity to invite Marion from Everly – an on-demand, in-home, one-on-one tutoring company for grades K-12 – to meet with my 7-year-old daughter for a personal tutoring session. Field Trip Girl usually does well in school, but sometimes struggles with reading, particularly in the areas of phonics and decoding. Plus, now that Common Core has been fully implemented, educators have raised the Lexcile expectations for each grade level. A Lexcile score is a popular method used by schools to measure a student reader’s ability. My daughter needed some extra help to help raise her score. 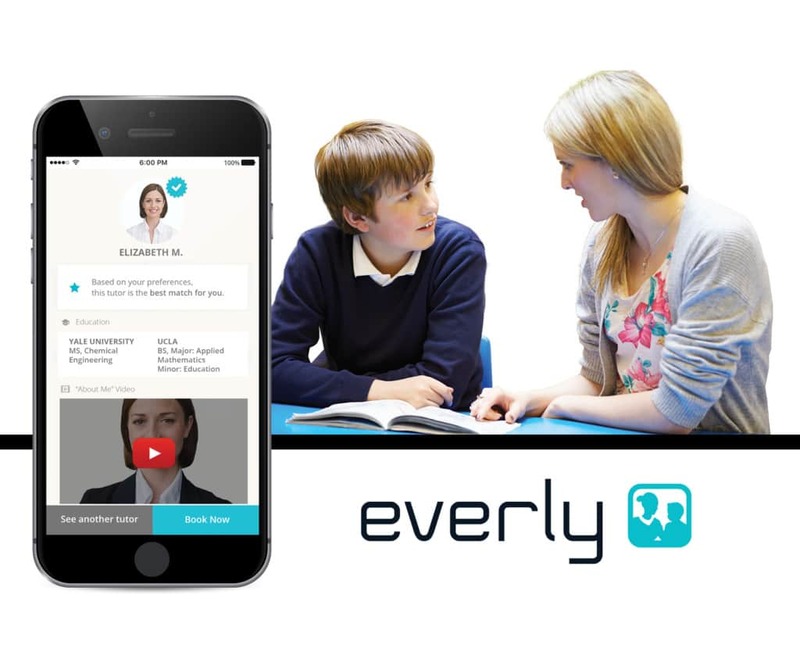 To schedule her tutoring session with Everly, I simply downloaded their on-demand tutoring app on my iphone and set up a personal account. It took all of 5 minutes! From there, I selected the grade level of my daughter, the date and time that I needed the tutor to come and the subject matters that she needed help with. 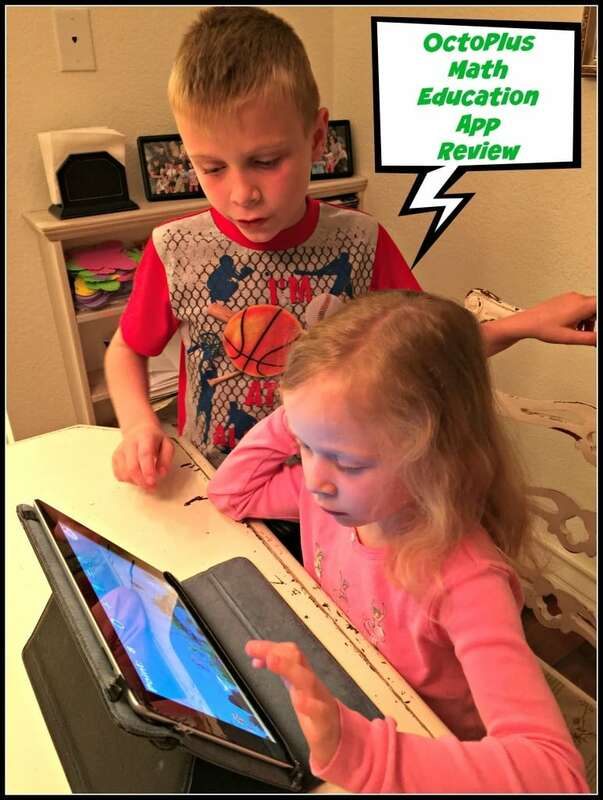 Recently, we had the opportunity to review a new educational toy on the market called the Zyrobotics Zumo Learning System. What may look like a regular plush toy to some, actually hides an ingenious interactive learning tool for children ages three to seven years old. 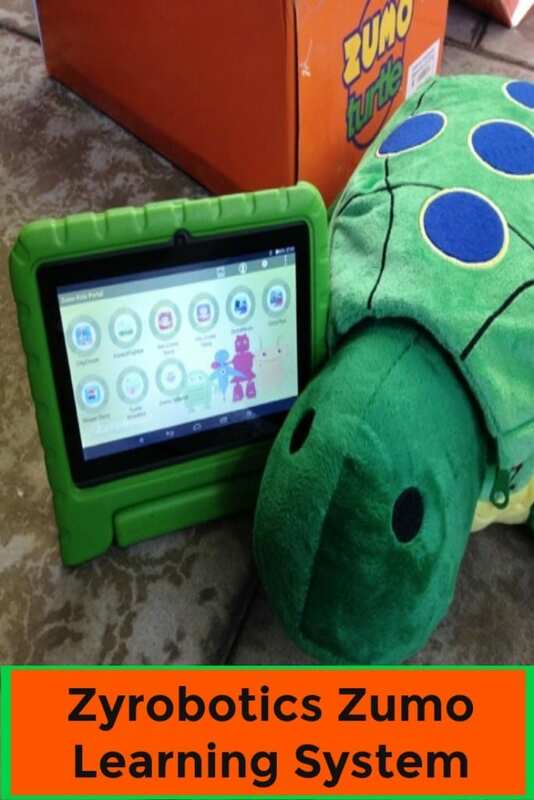 The main attraction of the Zyrobotics Zumo Learning System is Zumo the turtle. The plush toy is bluetooth enabled and wirelessly connects to a tablet to the play games without touching screen. It empowers STEM (Education through Science, Technology, Engineering and Mathematics) through play. This is a sponsored post. All points of view are my own. I love Singapore Math! It is a very effective way to teach children, including preschoolers and kindergarteners, basic math concepts. So when I heard that Kids Academy released a new math game using Singapore Math, I immediately downloaded it for my daughter. She hopped right on and started playing. The graphics were very enticing for a 6 year old and she didn’t even know she was learning while playing a game. Now that’s the way to keep a young child’s attention. I recommend the app for children ages 3-6 who need extra math practice or simply love playing with numbers. 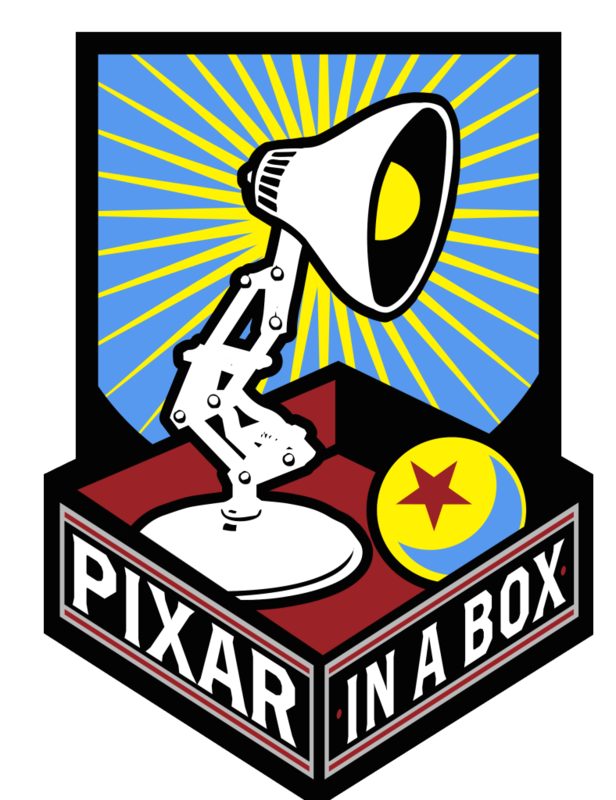 Introducing Pixar in a Box! Khan Academy’s New Animation Resource For Students! Did you hear the exciting news in the education world this week? KhanAcademy.org just launched Pixar in a Box – a new online resource that explores the academic concepts behind Pixar Animation Studios’ creative process! Through a series of video lessons, interactive exercises, and hands-on activities, students will discover how the academic concepts they learn in school enable Pixar filmmakers to create new worlds, animate unique characters and tell stories through animation. Pixar in a Box gives students a new way to engage with key academic concepts and see how creative these concepts can be. Although designed especially for students in middle and high school, these resources are available to learners of all ages, completely FREE OF CHARGE! Together, Khan Academy and Pixar, officially unveiled Pixar in a Box at a special event on the Pixar campus in Emeryville, CA. After an introduction about the program, local educators learned the story behind the project and then received a live demonstration of Pixar in a Box from two of its creators – Brit Cruise, Content Producer at Khan Academy, and Tony DeRose, Senior Scientist and Research Group Lead at Pixar. Many students start to lose interest in academics in middle and high school, partly because they don’t see how academic concepts relate to things they care about. Pixar in a Box aims to address this disconnect by showing how Pixar filmmakers use these concepts for creative benefit in their everyday work. How combinatorics are used to create crowds, like the swarm of robots in WALLŸE. These math lessons are the first phase of the project. In the future, Pixar in a Box lessons will explore science, computer science, arts, and humanities. Disclosure: This post is for informational purposes only. All points of view and opinions are my own. 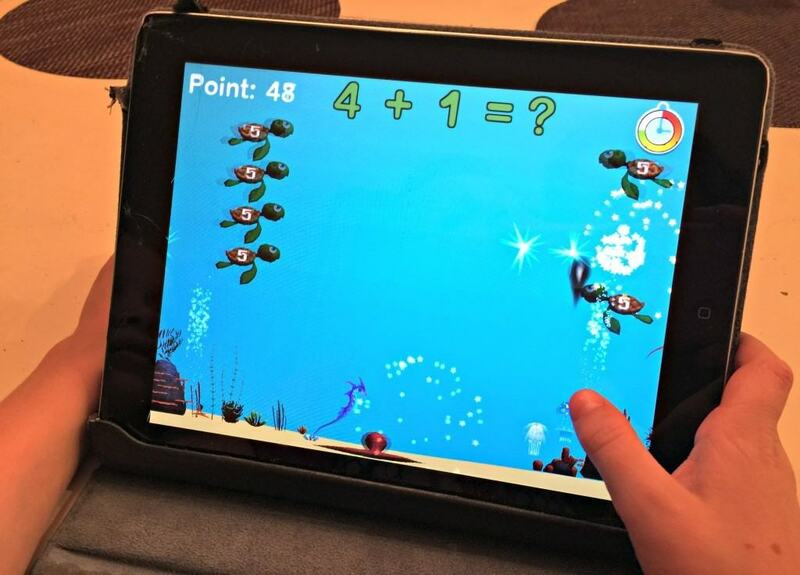 OctoPlus is a Math App for Children of All Abilities! Are you looking for a supplemental education app to improve your child’s math scores or build upon their mathematical knowledge? Then OctoPlus is your app! 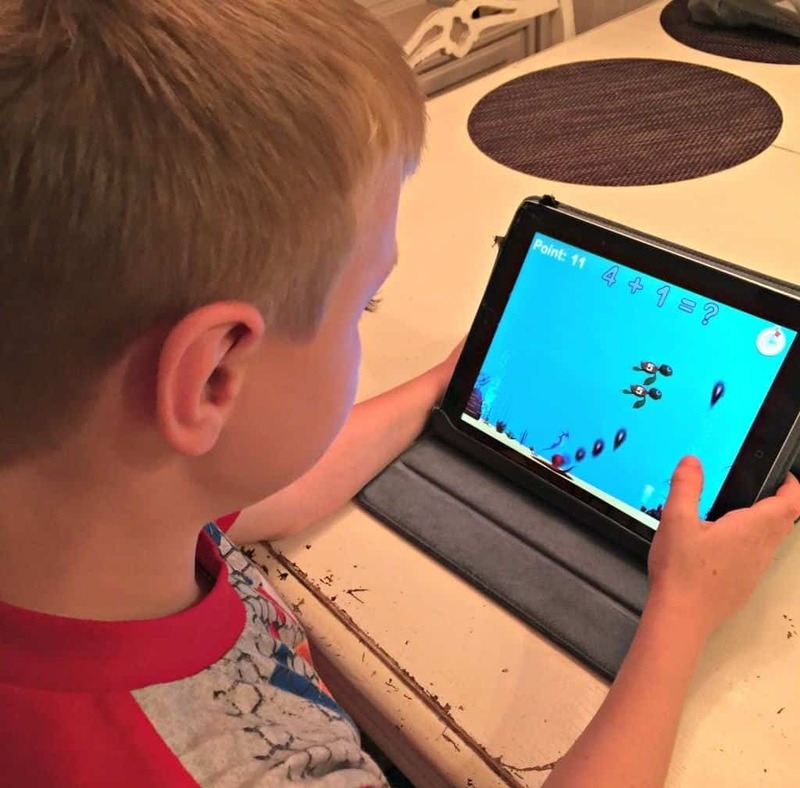 Zyrobotics, a leading assistive technology company, has released a math app called OctoPlus, enabling teachers and parents to provide math instruction to young children and children with special needs on an individualized basis. 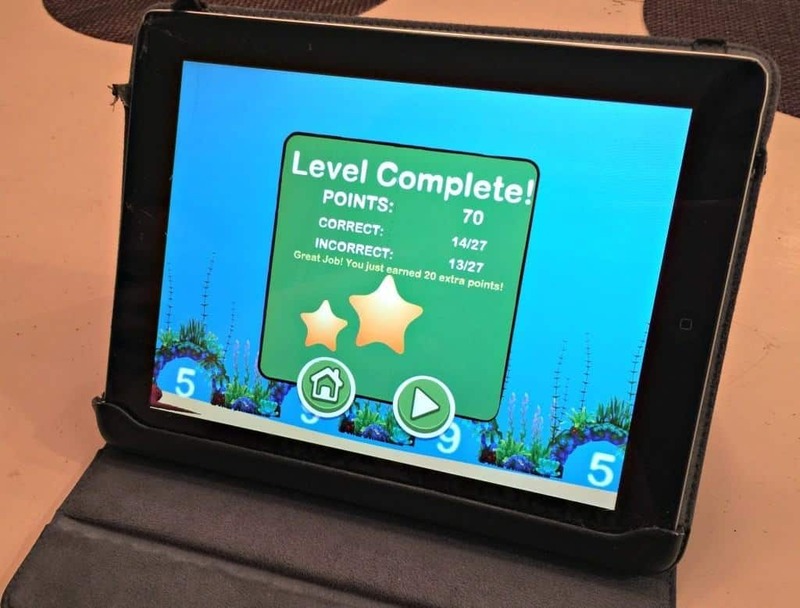 OctoPlus provides kids with fun, interactive math addition problems that are accessible based on a student’s math skill and ability – whether for regular daily practice or to challenge a student beyond their current skill level. The app is also aligned with Common Core Math State Standards in Operations & Algebraic Thinking Math Topics. I had both Field Trip Girl and Field Trip Boy check out the app and share their opinions with me. First up was Field Trip Girl. 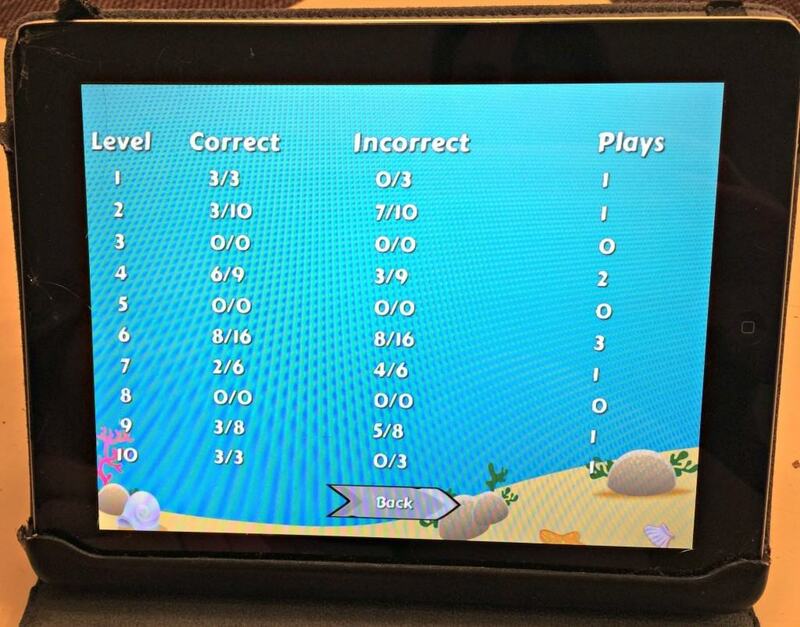 I decided to set the app in “drill” mode in order for her work on simple addition problems such as 0+1, 1+1, etc. I selected the “beginner” skill level as well since she is just starting to learn about addition in kindergarten. What I liked about OctoPlus was that it reinforced Field Trip Girl’s rudimentary math skills within an interactive gaming environment. Field Trip Girl played in an imaginary underwater water world and battled turtles using her math addition skills. Each time she captured a turtle she earned a point that she could later redeem for prizes in the OctoStore. The beginner’s options also helped her gain confidence during each game play. Once Field Trip Girl got the hang of it, she was off! 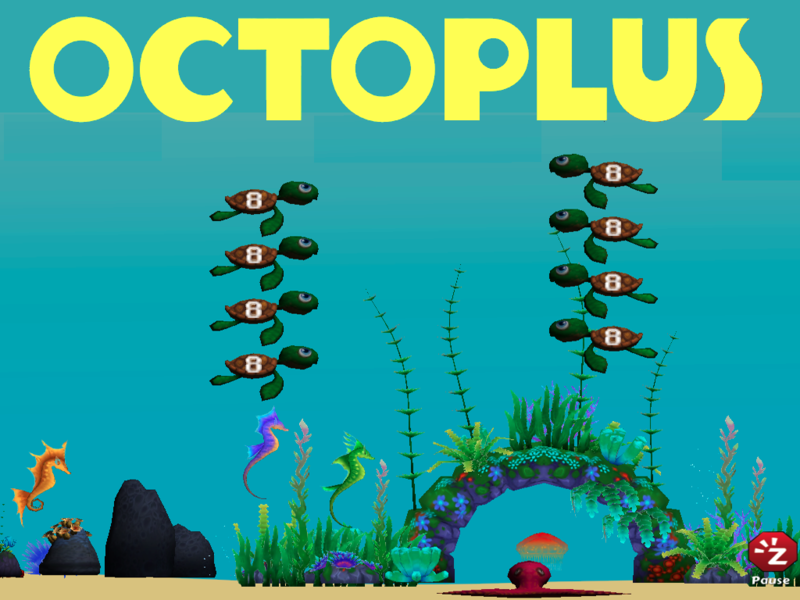 Another bonus feature is OctoPlus is designed to enhance motor skills in young children. This was especially helpful for Field Trip Girl who has dealt with her own motor skill delays in the past. 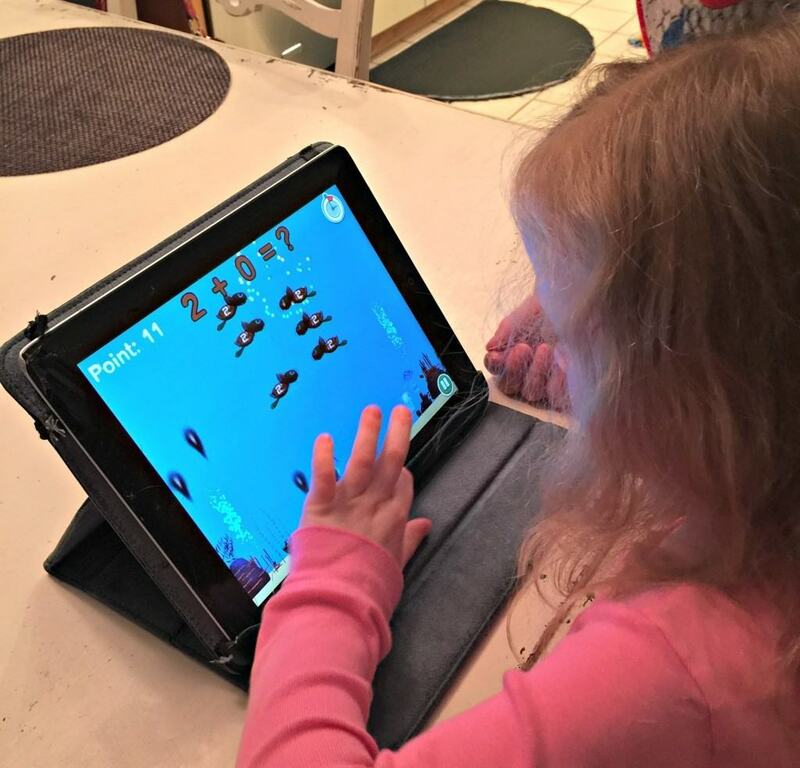 Furthermore, OctoPlus is designed to improve visual attention, timing, coordination and control. For example, it was rather tricky for Field Trip Girl to shoot the octopus’ ink at just the right time in order to capture a turtle. You have to look several different areas of the screen at the same time to keep up with the constant movement of the game. It was challenging even for me! Now for Field Trip Boy, I set him up as an “advanced” user. He is in G.A.T.E., so I simply wanted to reinforce what he was already learning in class. If I really wanted to I could use the Parent Zone section of the app to enable his teacher and I to stay connected regarding his progress. Field Trip Boy played the game for about 15 minutes in the “challenge” mode. He really liked it when fire bombs started to drop on the octopus. It was one more thing to avoid and upped the ante in order for him to beat his previous high score. OctoPlus is truly a math app for children of all abilities and available on iTunes Download Link for only .99!